Alex Lubar could return to US after three years in London. 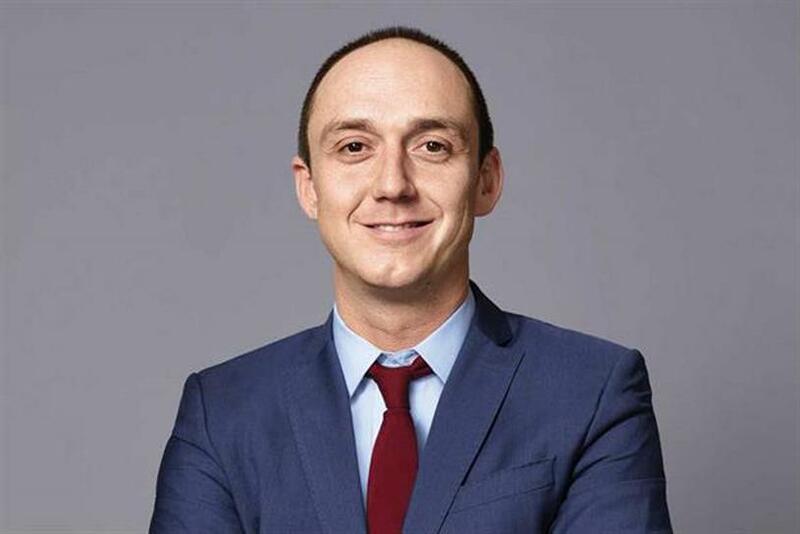 McCann London is working with headhunters to identify its next chief executive, as Campaign understands that Alex Lubar is set for a promotion within McCann Worldgroup. Lubar is likely to return to the US, where he has spent most of his career, in the second half of this year. McCann declined to comment on specific roles that Lubar is being considered for, but a spokesman said: "We think very highly of Alex and it should be no surprise that we always look for career opportunities for our best people." Lubar succeeded Zaid Al-Zaidy as chief executive of McCann London in January 2016. He first joined the network in 2012 as chief marketing officer for North America and was promoted to global chief marketing officer in January 2014. Before McCann, Lubar was senior vice-president, new business, at Grey New York from 2009 to 2012, and he has also spent time at Bartle Bogle Hegarty, The Ad Store and Rapp Collins Worldwide. Lubar has overseen a period in which McCann London has scooped accounts including Chivas Regal, RB, Wimbledon, Just Eat, Godiva and Subway, while it has won awards including the first-ever Creative eCommerce Grand Prix at Cannes last year. McCann Worldgroup is set to relocate most of its London-based agencies to a single site next to Liverpool Street station around the end of this year. Lubar is unlikely to have damaged his reputation among McCann Worldgroup’s top brass with a recent column for Campaign on the continuing importance of the agency network.